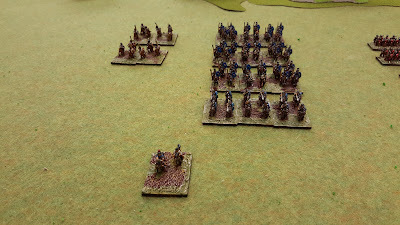 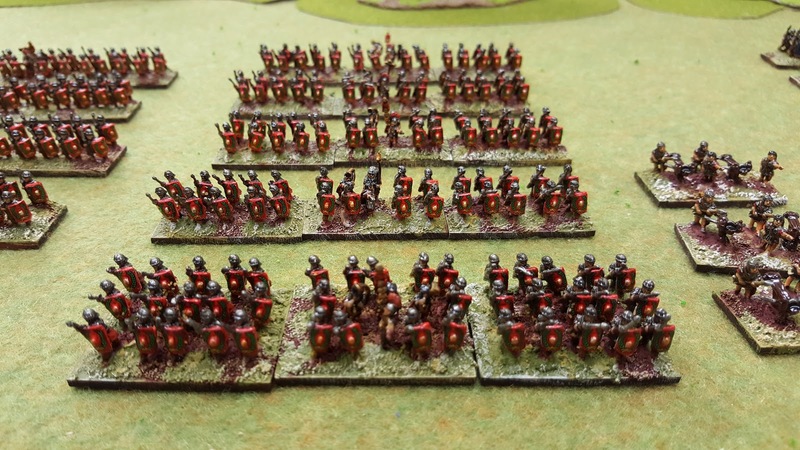 I was extremely lucky to be able to buy this painted and based 10mm Imperial Roman army from a very good friend and fellow member of the Grimsby Wargames Society. 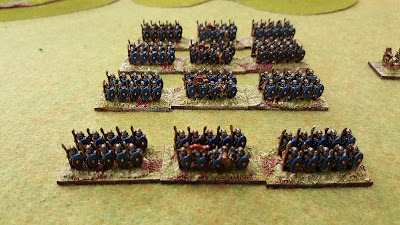 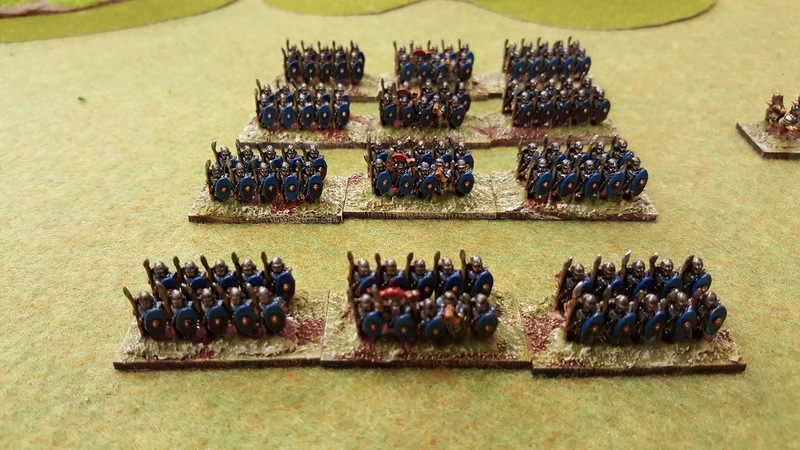 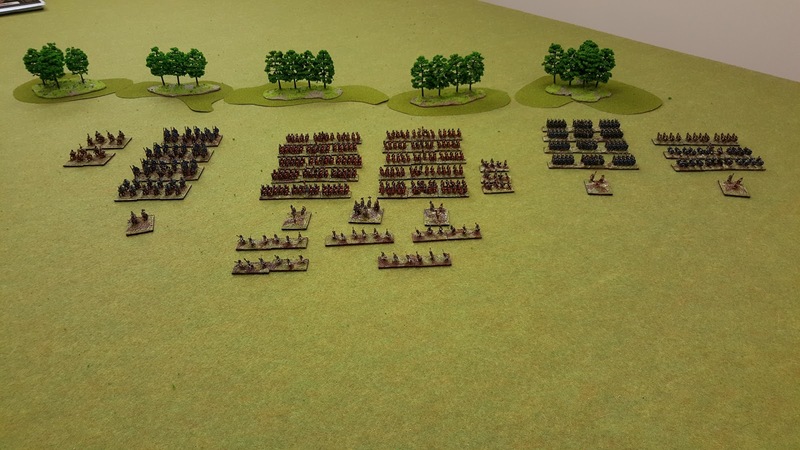 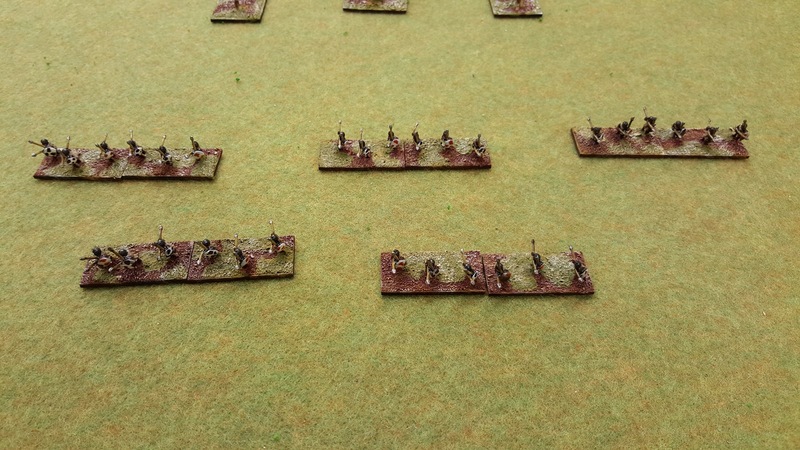 Read his Battle report of their first outing Hail Caeser in 10mm. 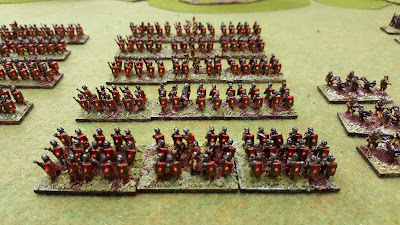 The army is made up of Trajanic legionaries from Magister Militum and boosted them with some Old Glory auxiliaries. 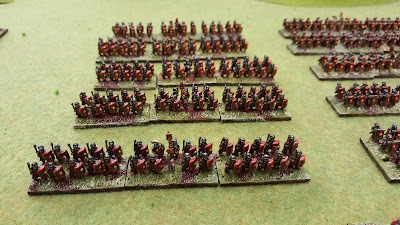 The end result is a full legion of ten cohorts, with six supporting auxiliary cohorts and four mounted auxiliary units plus sundry light troops. 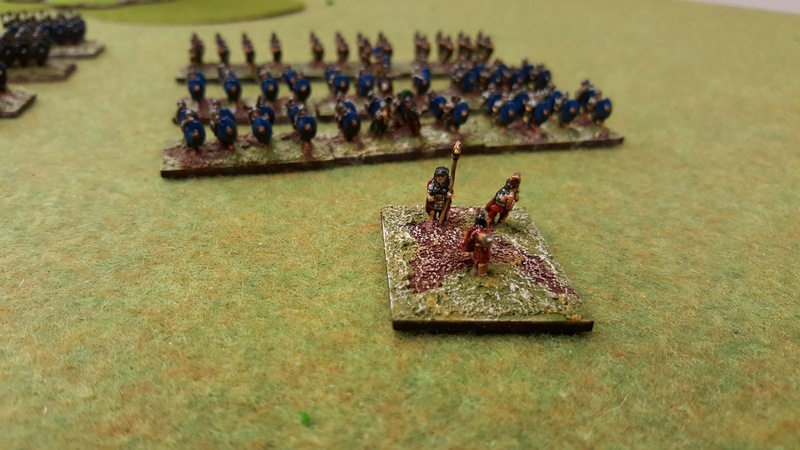 Good Ground: "More & More Variety!"